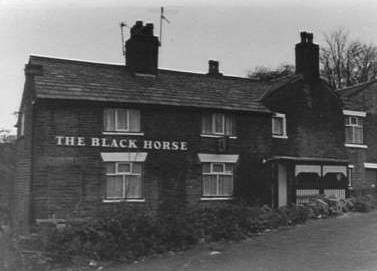 Visitors have been welcomed at The Black Horse for a very long time. 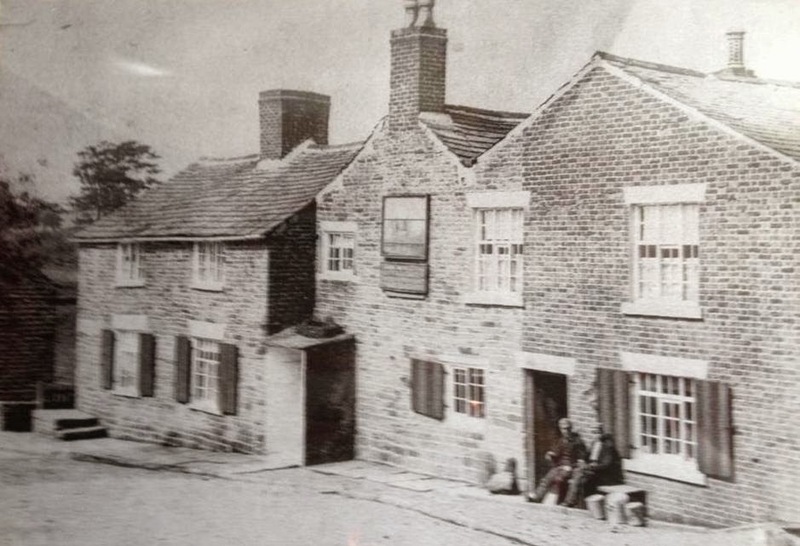 It was 1577 when the Pub was originally licensed by the Leyland Magistrates; during the reign of Queen Elizabeth I, making it one of the first recorded Pubs in the country. 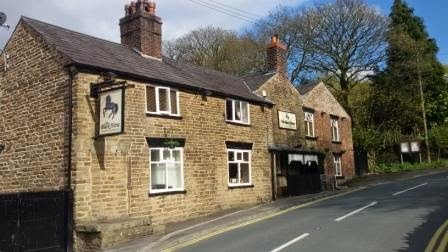 The local area of Heath Charnock boasted several licensed premises, amongst which The Bay Horse, The Yew Tree Inn and The Black Horse have much historical value. 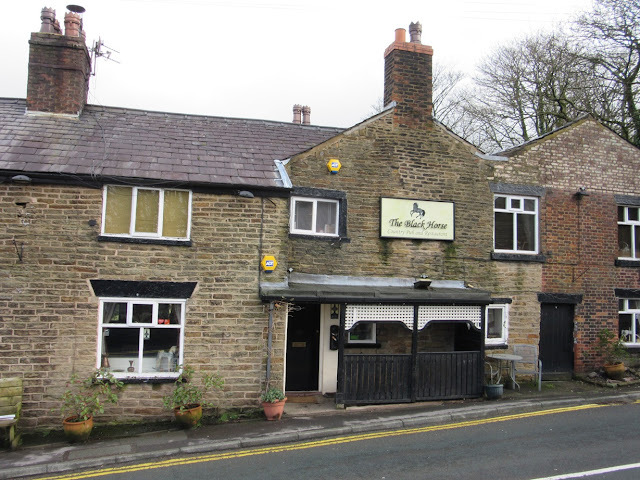 The Author and Researcher Thomas Burke claims that there has been an Inn stood on the site of The Black Horse since before 1066, and parts of the original cellar still stand and are used by the Pub for serving Beer today. The Black Horse's history is quite a colourful one. 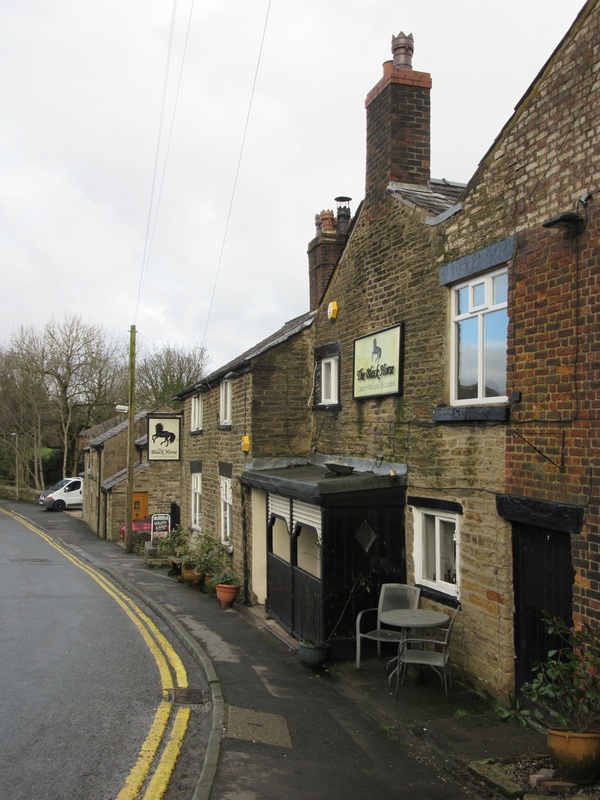 Being stood on the site of the original A6, many travellers have passed through the doors and used the Inn's coaching and Horse Stabling facilities. Oliver Cromwell is reputed to have spent some time there during the Battle of Preston. The Old Inns of Heath Charnock were once social centres for the local people. 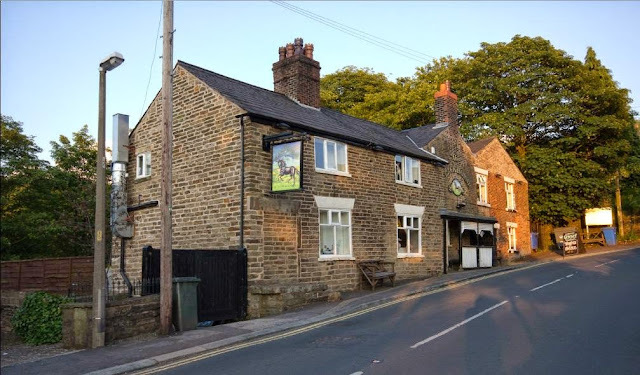 They not only provided refreshment and entertainment but also served as venues for meetings and such events as Coroner's Inquests on sudden deaths. 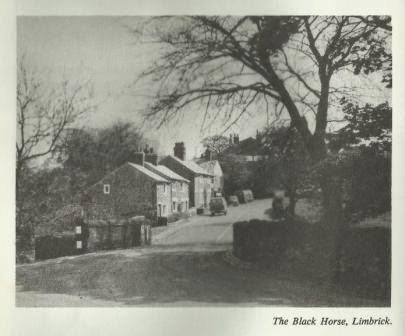 The Black Horse and most of the other property in the Hamlet of Limbrick is built of local grey stone. It imparts to the local charm, which visitors find hard to believe is only two and a half miles from the centre of Chorley. 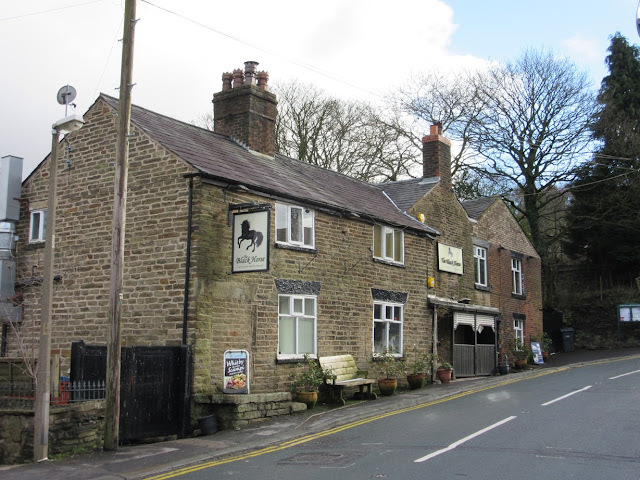 This pub first appears on official online records in the Leyland Hundred Poll Books of 1835 where William Hargreaves was the occupant. 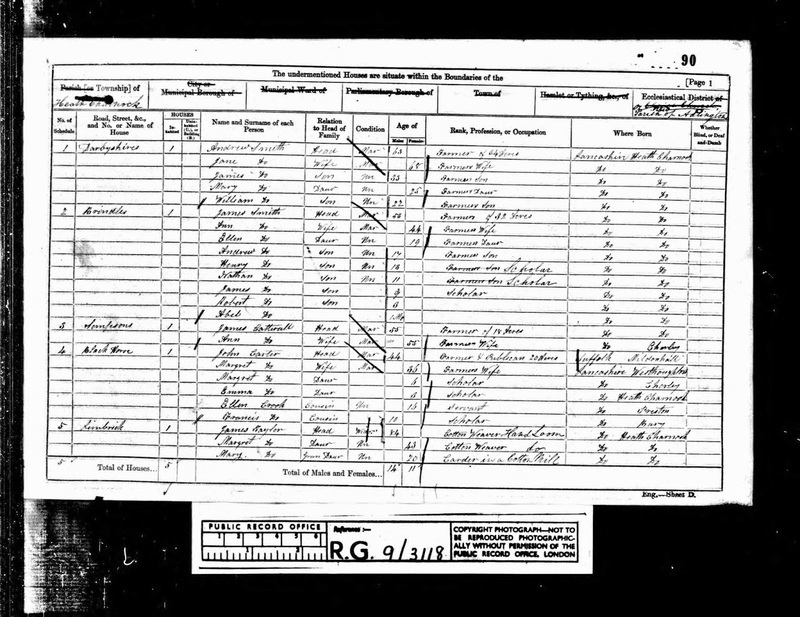 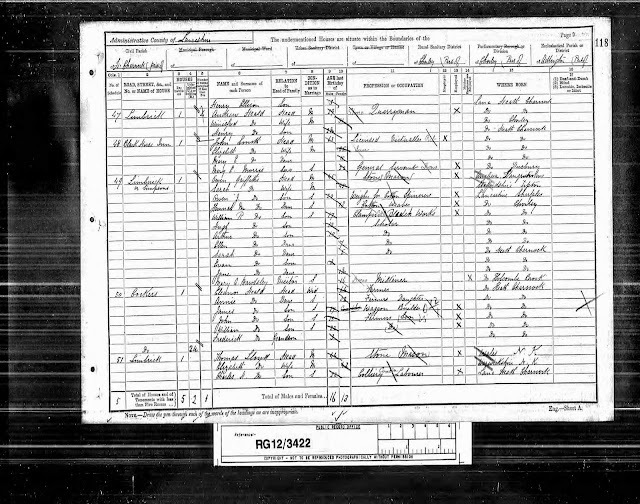 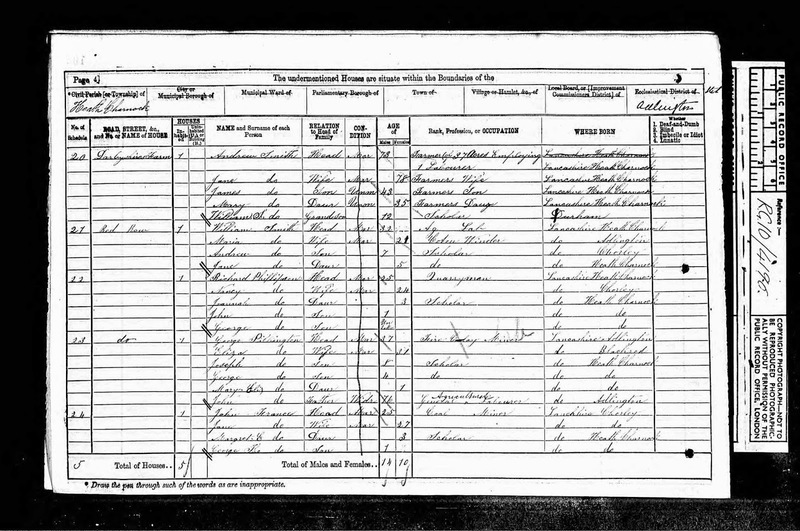 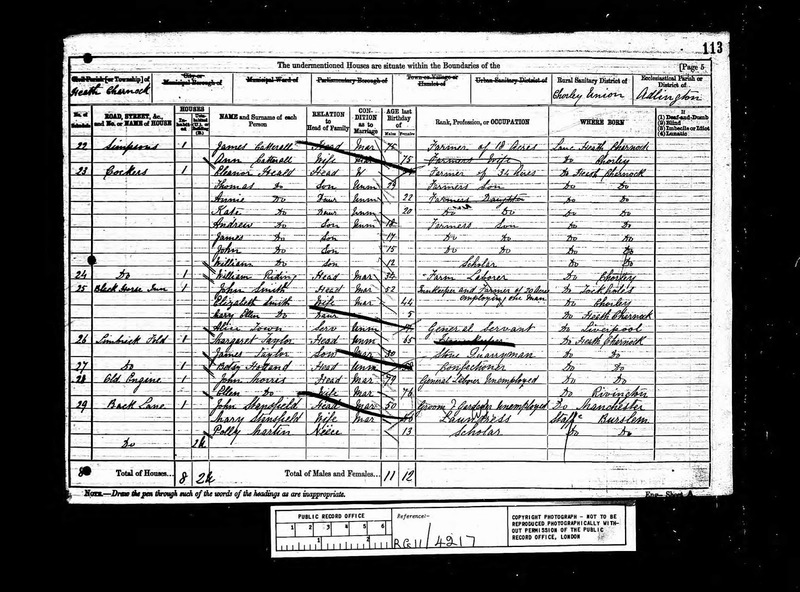 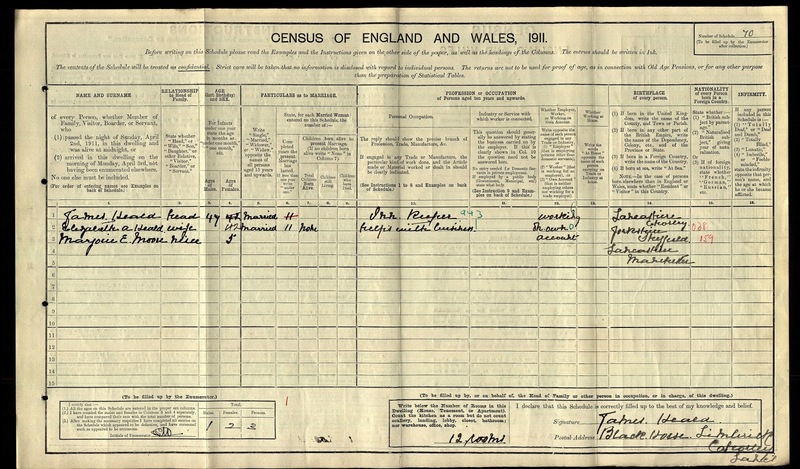 In 1841 he is shown on the census as coming from Lancashire and living with his wife Catherine and their seven children; not only did he run the pub but was he was also working as a farmer and a pattern drawer. 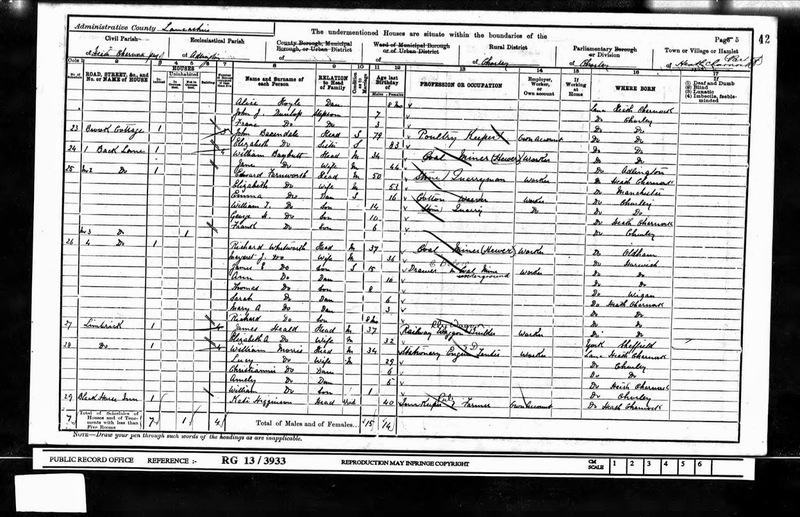 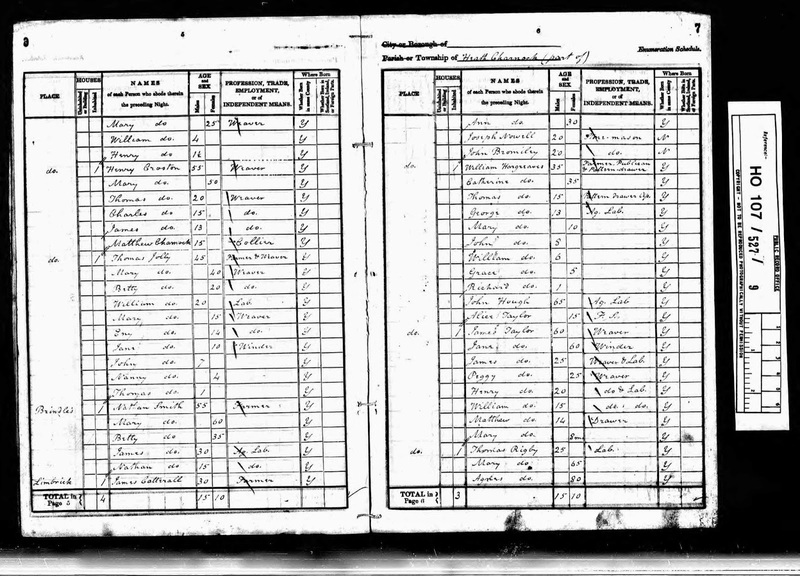 Landlords at the Black Horse from the census and directory records show the following: - William Hargreaves (1835-41), John Carter (1861), Andrew Smith (1865-76), John Smith (1879-91), Kate Higginson (1901) and James Heald (1911). 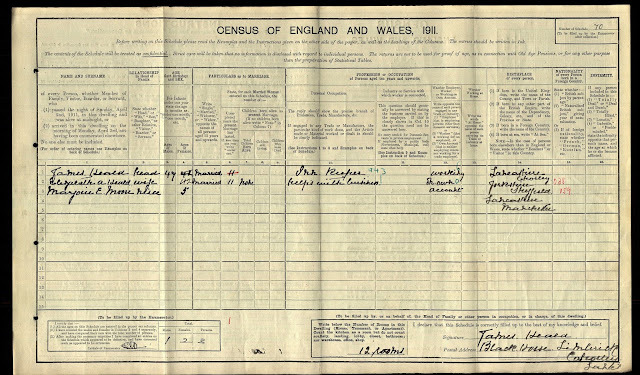 Hi, where did you view the poll books? Thanks. 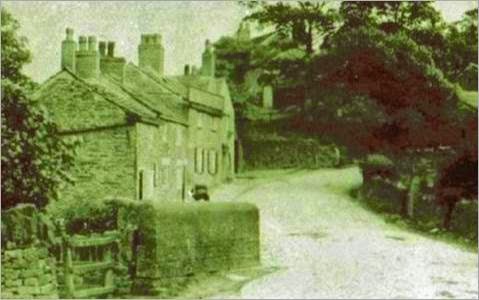 These were sourced from Ancestry.co.uk Kim. 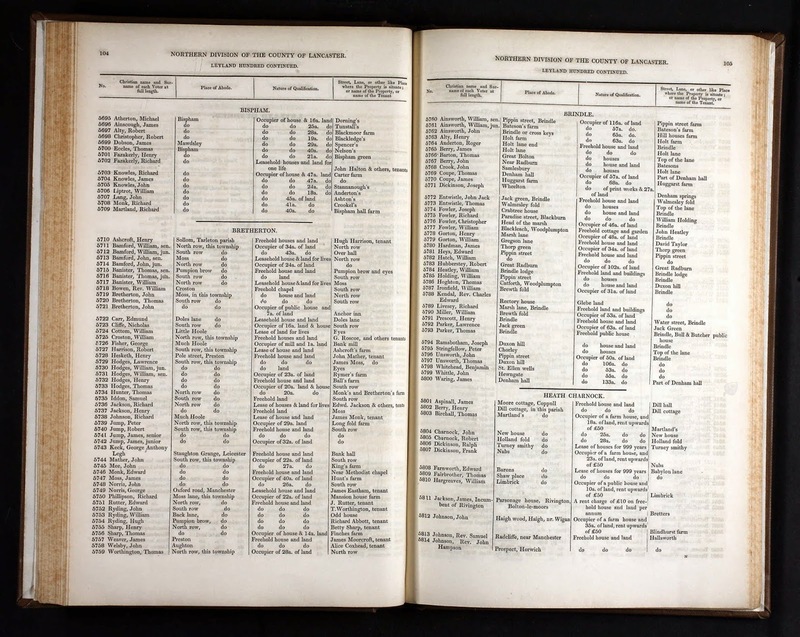 Do you know if there are records of the inquests? 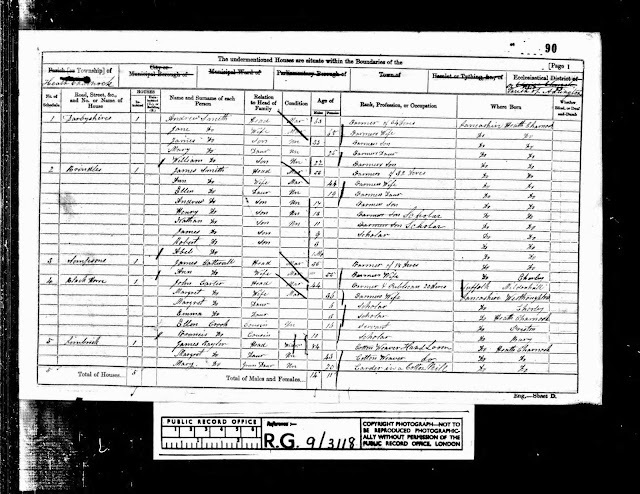 I'm doing research from Canada and have found two deaths in my family tree that had inquests at their local pubs - I'd love to find out more.